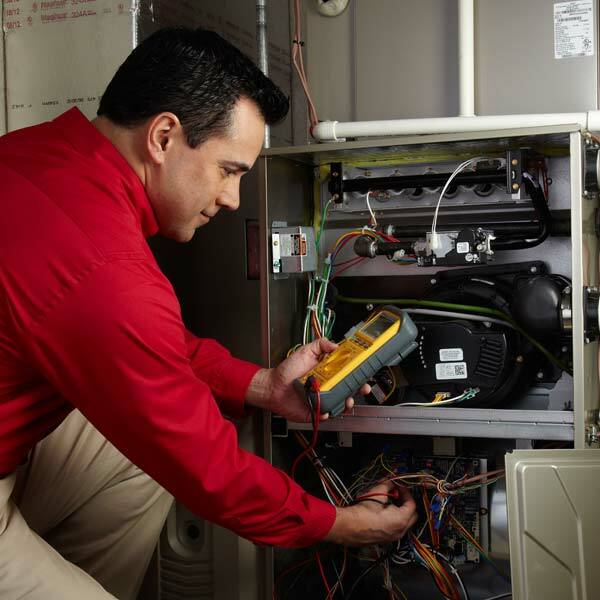 As licensed contractors and specialists in the field of heating and air-conditioning, we have the tools, the equipment and the experience to keep your equipment running smoothly all year long. If it is emergency service that you need, we are available to assist you, 24 hours a day, 7 days a week. To help reduce those service emergencies, we offer service agreements to keep your comfort system running at peak performance. If you need emergency service after business hours, please call Bob Cermignano Air Conditioning & Heating, Inc.’s Emergency Service line at 610-642-6323. After dialing the Emergency Service line, please dial 9 and listen carefully to the prompts. We then ask that you leave a detailed message of the issue you are experiencing. Once the on-call technician receives the message, they will get in touch with you in a timely manner to schedule a time to come out and diagnose and service the issue. If you are a seasonal energy saving service agreement customer, standard service rates apply for emergency service. If you are a current customer but do not have a seasonal energy saving service agreement, overtime service rates will apply for emergency service. Payment for all emergency service calls is due at the time of service. Bob Cermignano Air Conditioning & Heating, Inc. accepts cash, checks, MasterCard or Visa.